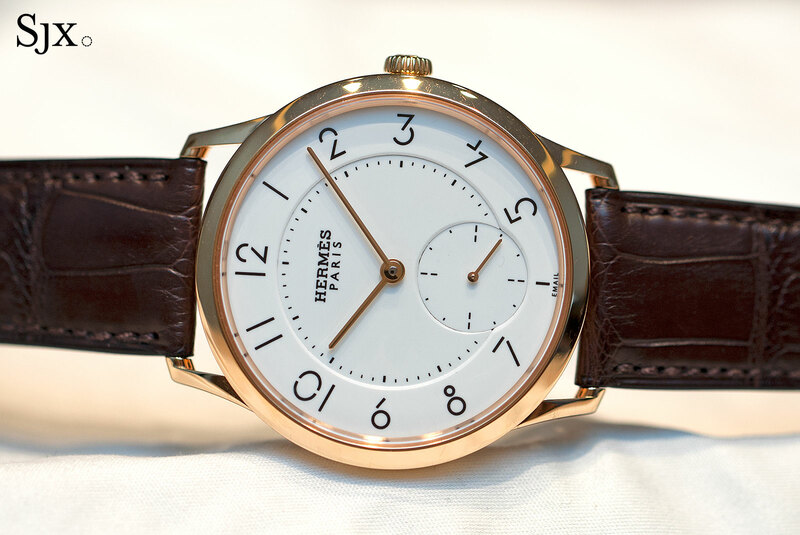 Hermes’ artfully designed men’s wristwatch made its debut last year (with additions to the line at Baselworld 2016), featuring distinctive custom fonts by graphic designer Philippe Apeloig. Now the Slim d’Hermes is the subject of a travelling exhibition that will make its stop in Singapore on June 16 to 26, 2016. 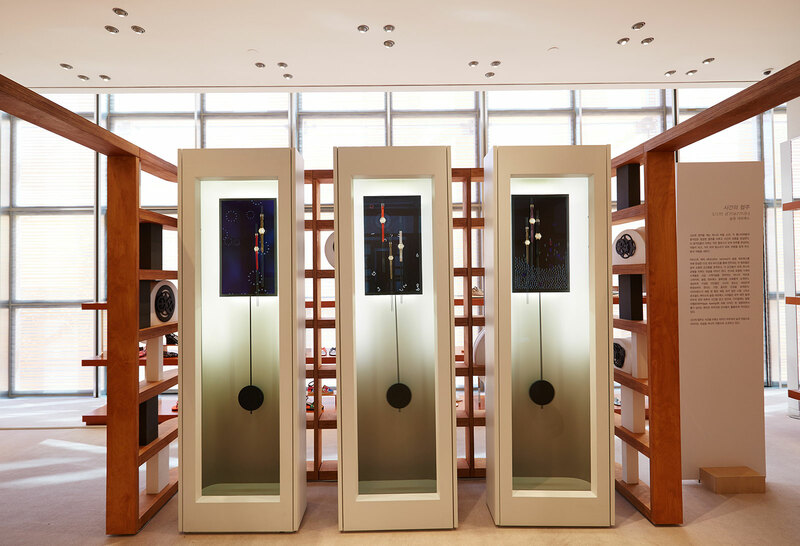 The display includes five video installations by French artist Eric Vernhes.